John McCutcheon is coming back to RCNV! Don’t miss this last stop on his 2019 Left Coast tour: a benefit for RCNV. Advance by check or cash -in person-$20 -40 sliding scale (hours M-TH Noon -4pm- **PLEASE NOTE: RCNV will be closed for the holidays from December 20 – January 1.) You may also mail your payment for tickets to: RCNV, Attn’ McCutcheon Concert, 612 Ocean St., Santa Cruz, CA 95060. We can mail your tickets if payment arrives before January 10. Otherwise, your name will be on the WILL CALL list at the door as paid. Concert begins at 7:30pm. Scott Kennedy hall doors open at 7:00 or whenever the sound check is complete. All seats are first-come, first served. The Washington Post described John as folk music’s “Rustic Renaissance Man,” a moniker flawed only by its understatement. “Calling John McCutcheon a ‘folksinger’ is like saying Deion Sanders is just a football player…” (Dallas Morning News). 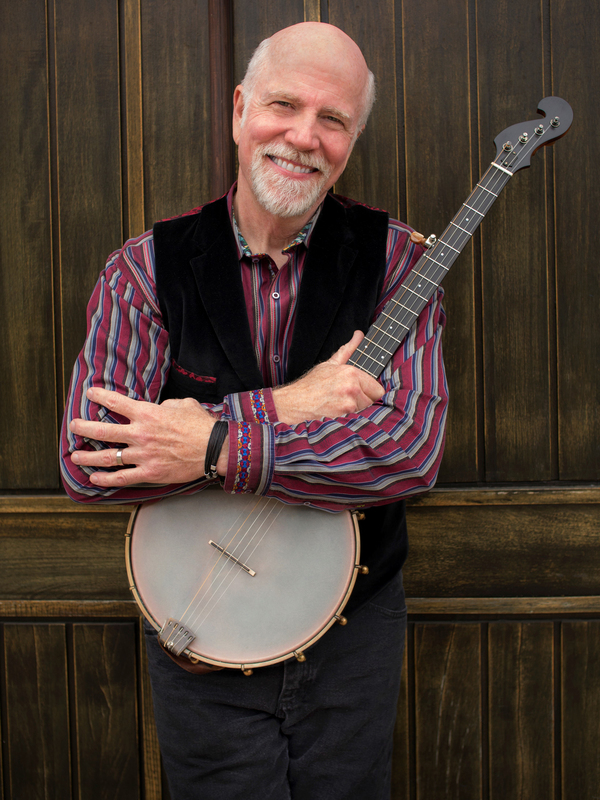 Few performers communicate with the versatility, charm, wit or pure talent of John McCutcheon. Questions? Call Anita at 831-423-1626. Posted in Live Music, Nonviolence, Social Change.